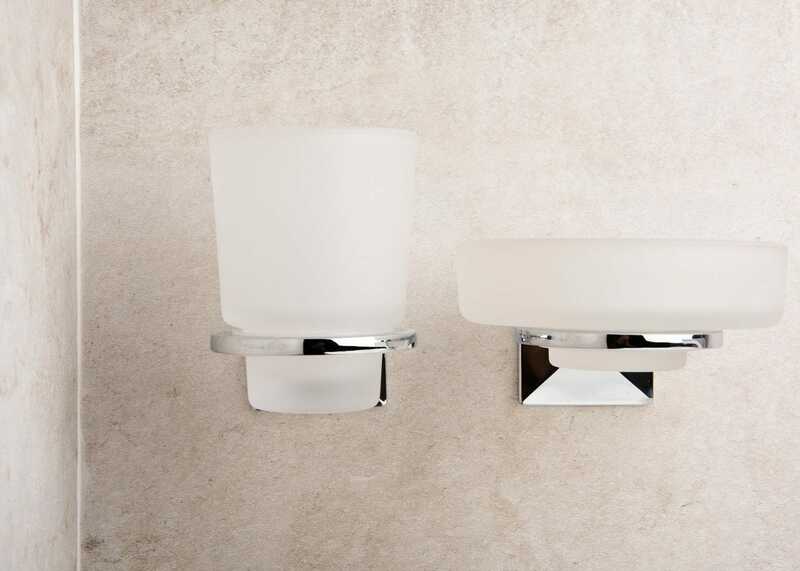 The Derwent is a full range of accessories featuring a rounded design with a tapered geometric back plate for coordination with both contemporary and traditional bathrooms. 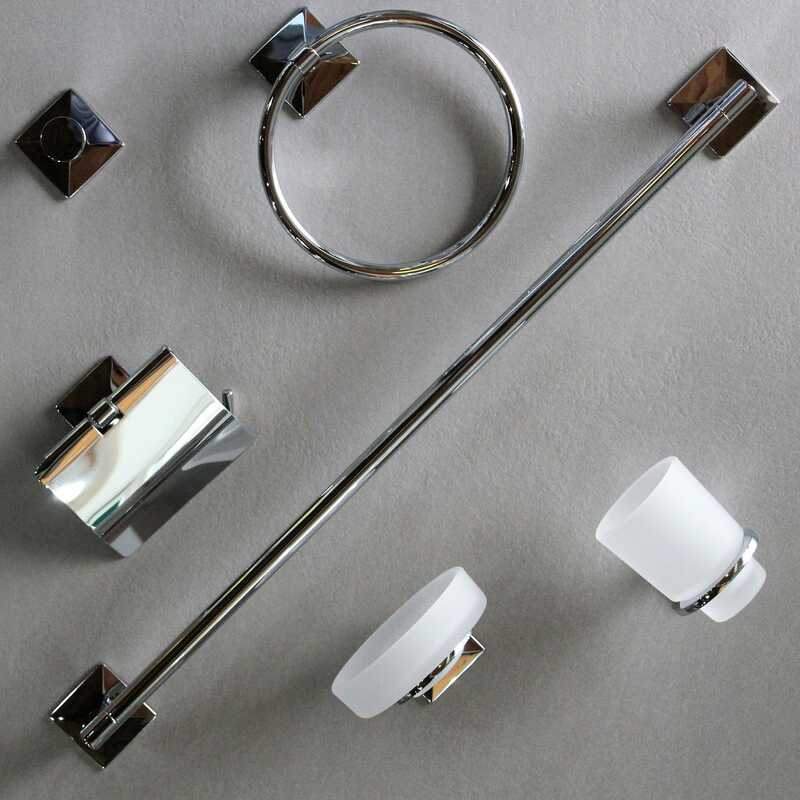 This six piece pack has all you need to keep the bathroom organised and add the all-important finishing touches to your bathroom. 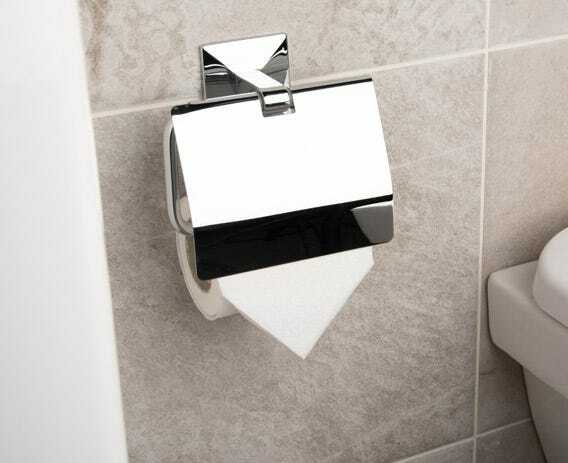 Pack includes; Wall Mounted Tumbler and Holder, Wall Mounted Soap Dish and Holder, Toilet Roll Holder with Cover, Towel Ring, Towel Rail 65cm, Single Robe Hook.